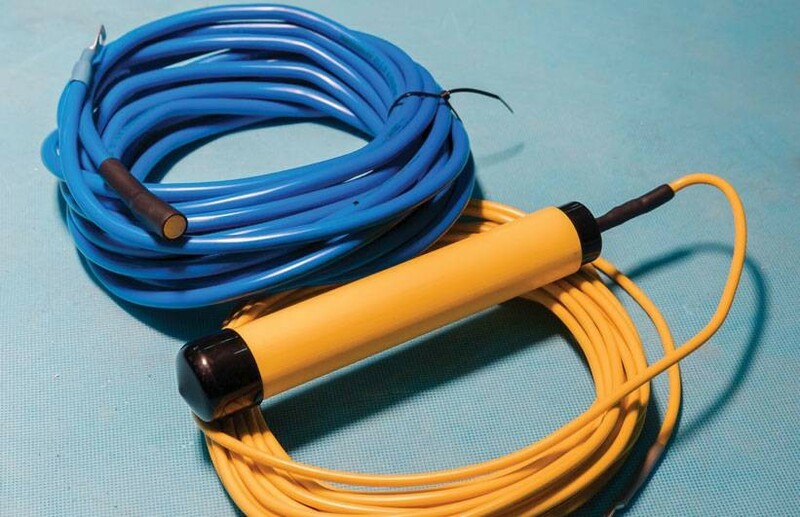 Reference electrode is an electrode with a stable and reproducible potential, which can be used to measure other electrochemical potentials. 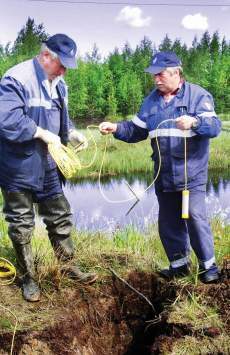 Stationary reference electrodes are used to monitor and control the level of cathodic protection. 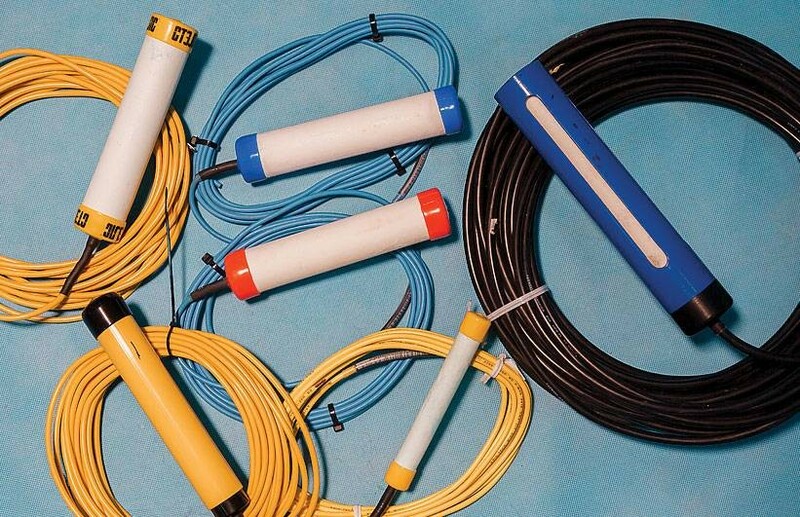 Stationary reference electrodes — STELTH — are designed for buried application and operation in fresh and salt water. Reference electrodes are also characterized by stable operation in tight soil, sand, flooded and seasonally flood-prone ground; they keep a wide range of operating temperatures (-18...+85 °С) and remain functional even when freezing (up to -40 °С). CJSC «Pipeline systems and technologies» has a wide range of stationary electrodes, both single- and multi-purpose, which allow guaranteeing fail-safe operation for a long period of time, in case the application conditions are observed. 1. Production tests of each reference electrode, based on 8 parameters. The presence of a solid-state electrolyte is required to achieve a 30 years’ service period. provides an opportunity to evaluate the reference electrode and its surrounding conditions under the influence of hydrogen. It prevents contaminated ground water from entering the reference electrode. 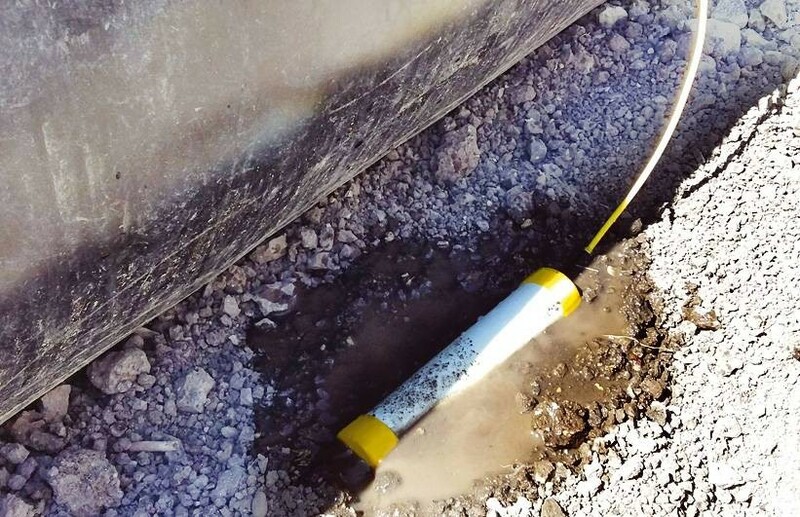 One of the main reasons for the reference electrodes fault is chloride contamination. Copper sulfate electrodes have a membrane, which traps the chloride ions. Also, an ion trapping technology implemented in the chemical composition of the electrolyte, which joins these ions to prevent their impact on copper sulfate. Sulfides have a destructive effect on the reference electrodes. Ceramic sensor zone at all STELTH reference electrodes contains a special composition of the trap to neutralize these ions. Allows to reach high operating stability of the reference electrode and prolong its service life. Allows to obtain a high sensitivity, to reduce the voltage drop across the resistance between the reference electrode and its environment. All the reference electrodes provide the possibility of commissioning, decommissioning, and then re-use in any time sequence during the life of the product, providing the correct procedures for dismantling, storage and installation. 10. Freezing up to – 40°C is allowed. 11. High stability in desert and flooded soils.